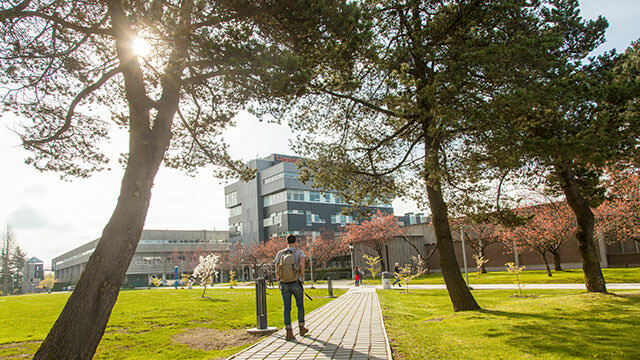 Located in beautiful Vancouver, BC, Canada, Langara College started in 1965 as part of Vancouver Community College and in 1970, it opened its West 49th Avenue campus. On April 1, 1994, Langara College was established as an independent public college under the Provincial College and Institute Act. The College is also known as house of teachings, a name given to us by the Musqueam First Nation, on whose unceded traditional territory we are located. Today, Langara is one of BC’s leading undergraduate institutions providing University Studies, Career Studies, and Continuing Studies programs and courses to more than 21,000 students annually.